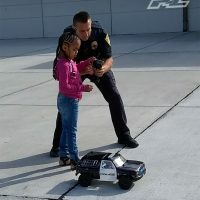 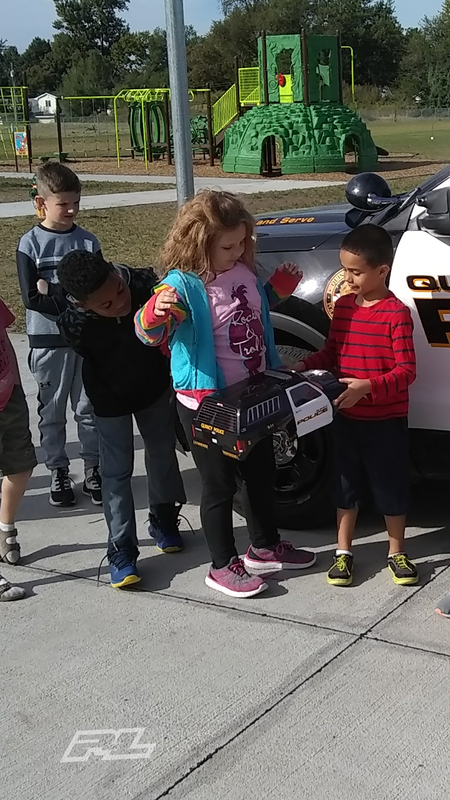 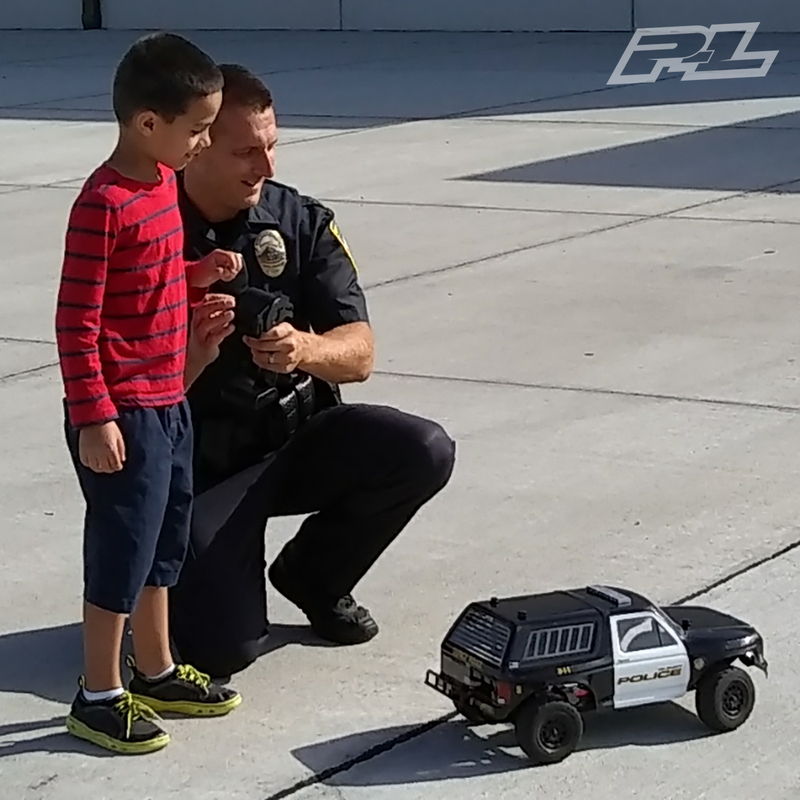 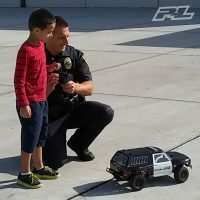 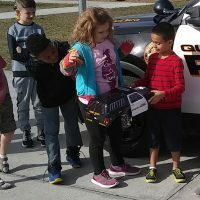 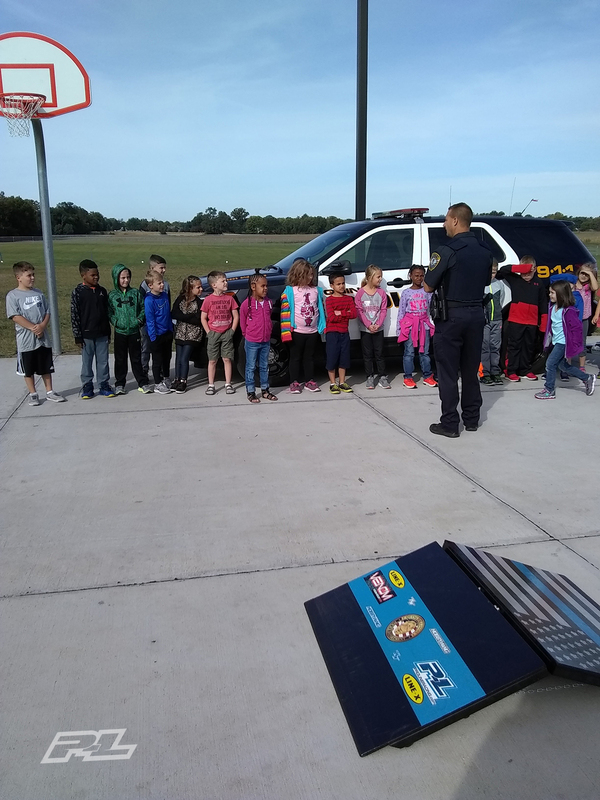 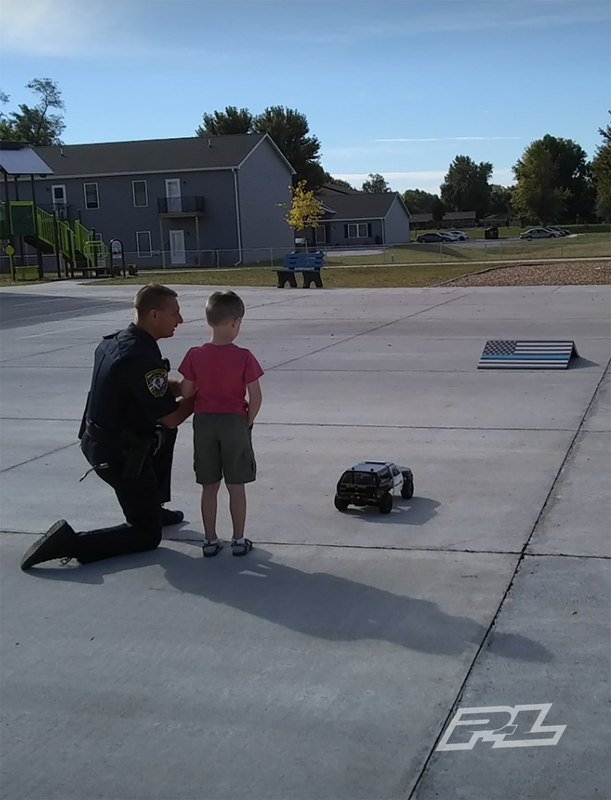 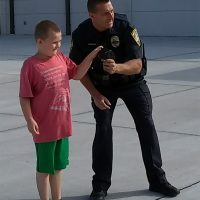 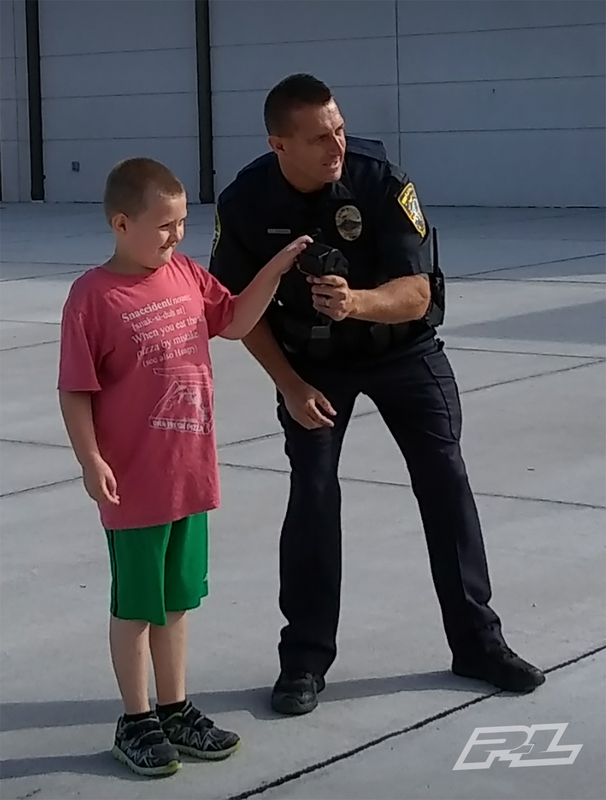 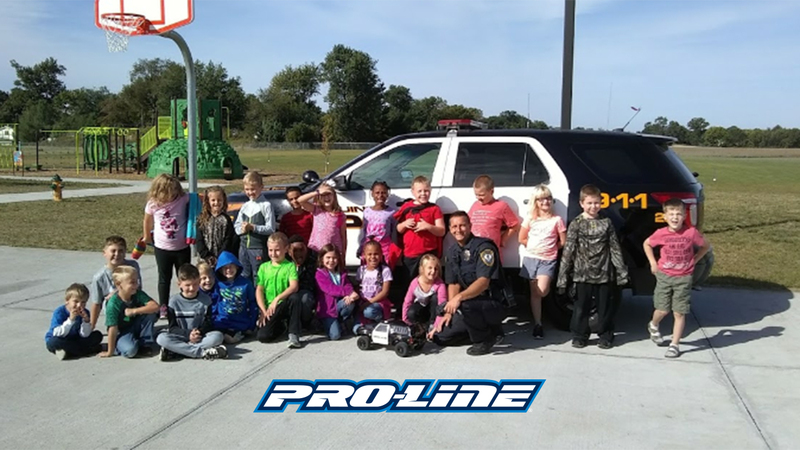 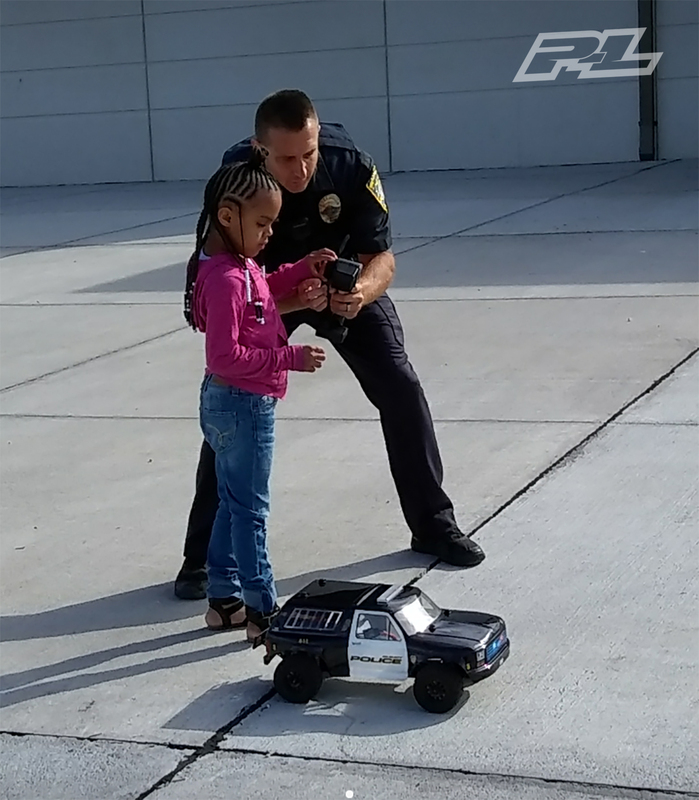 Took the Pro-Line PRO-2 for a school R/C & Police Presentation yesterday. 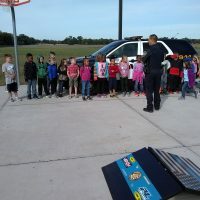 The kids had a BLAST!!!!! 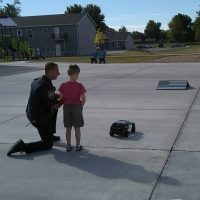 Thank you Pro-Line for EVERYTHING you have done for me and QPD.